Statistics and development are becoming increasingly relevant as the international community, with the adoption of the Sustainable Development Goals and launch of a Global Partnership for Sustainable Data in New York. 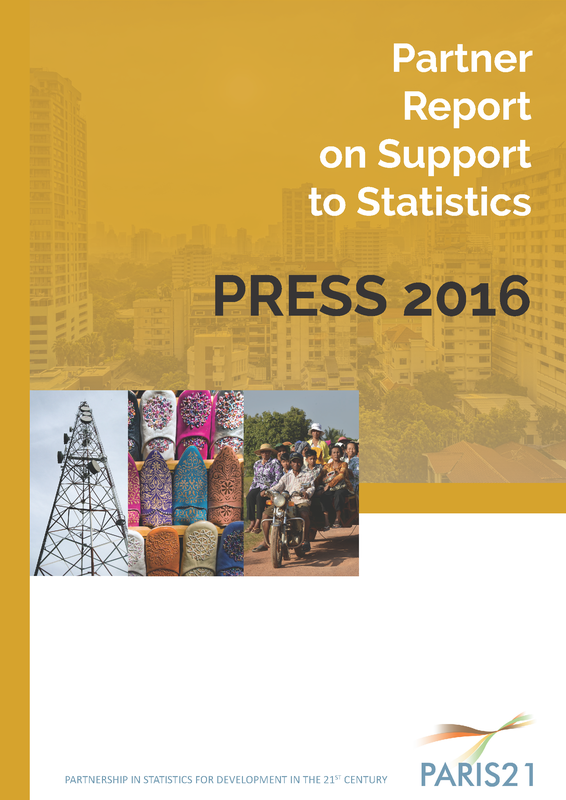 However, as the 2016 PRESS shows, support to development statistics has stagnated in 2014. Support to statistics amounted to USD 470 million for 2014. This was on par with the USD 448 million in commitments for 2013. The share of Official Development Assistance (ODA) dedicated to statistics was .25% in 2014, mirroring the similarly low level of .24% in 2013. Demographic and social statistics received the most support (USD 141 million), followed by economic statistics (USD 128 million) and general and methodological issues (USD 104 million). The top five providers of development co-operation in statistics (Canada; European Commission/EUROSTAT; FAO of the United Nations; IMF; World Bank) provided 72% of total commitments in 2014. Explore the country factsheets of all beneficiaries from 2006 to 2014!